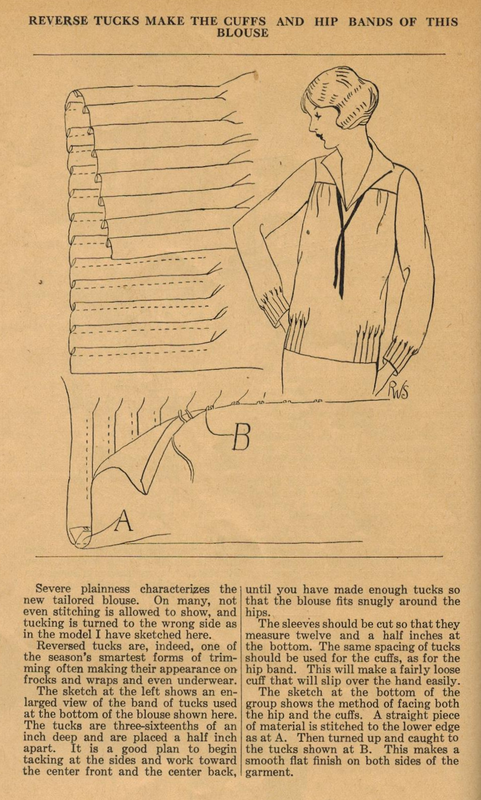 A while back, I posted about reverse pin tucks as used in the 1920s, design courtesy of Ruth Wyeth Spears, on the cuffs and hemline of a blouse. 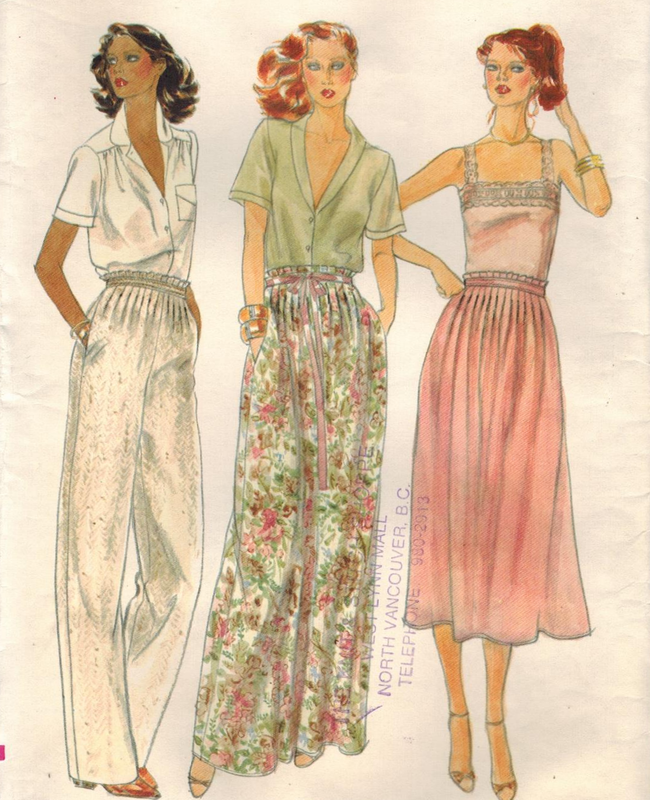 I never thought to do pin tucks on the cuff of a blouse! Brilliant!